Interested in working at The Container Store? Let us know and we will notify you of upcoming, local job opportunities. 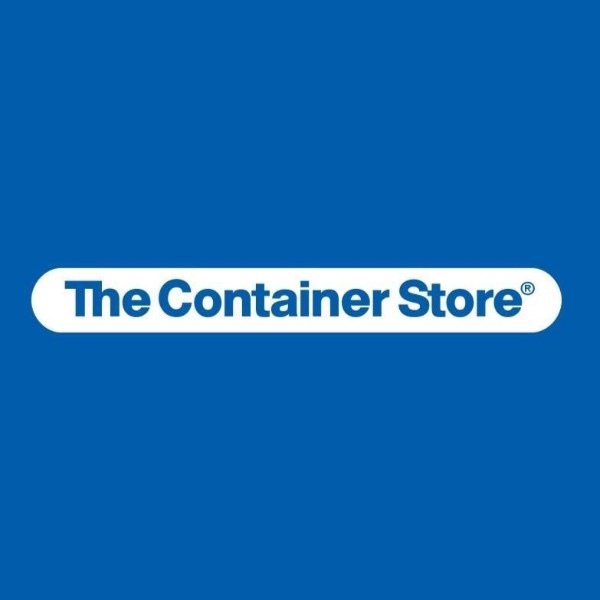 The Container Store is the nation’s leading retailer of storage and organization products! Visit The Container Store today to shop their 10,000 products. Plus, don’t miss their new custom closet line, TCS Closets™, and their personalized in-home organization service, Contained Home! Showing The Container Store Jobs near your default location, Ashburn United States.